#1 Lawyering up is a necessity for every business but being a music startup you better have a really good lawyer on your side. 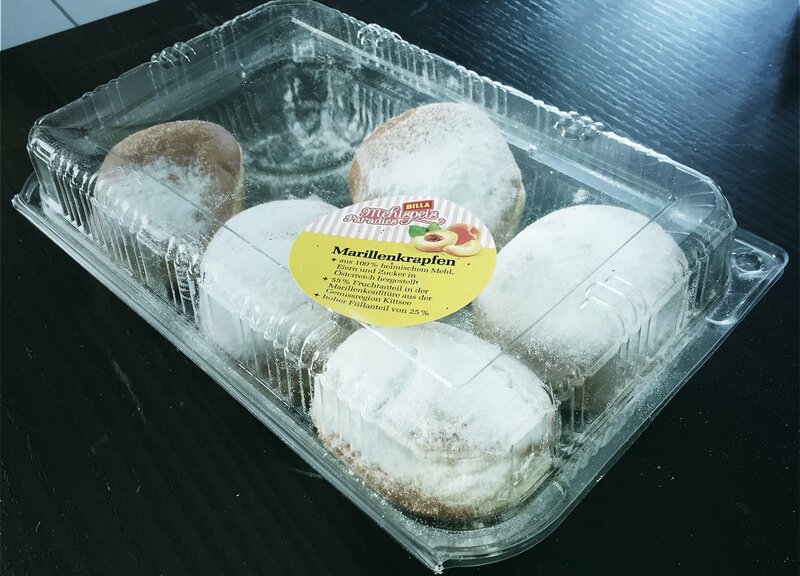 #2 The only thing we like about “Fasching” is the never ending supply of Krapfen. 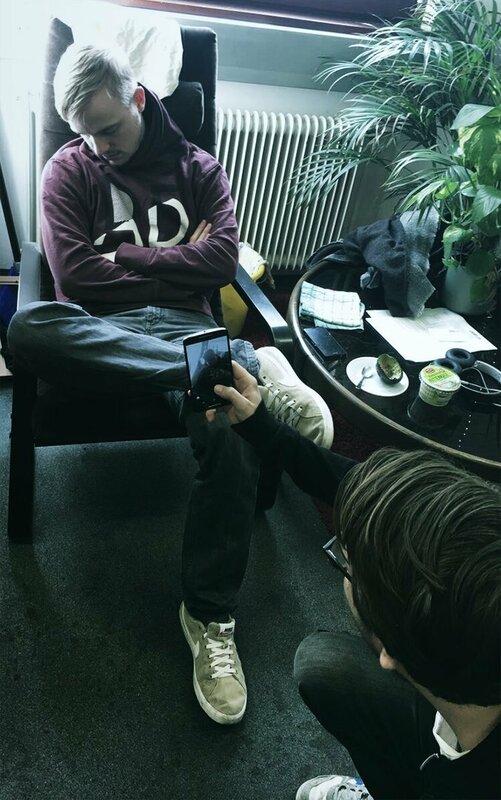 #3 “You have to break an egg to make an omelette” … this might be true for – well – cooking but if you work in a team communication is key. If you run into problems you better engage in an open-minded discussion and keep a cool head – you’re in this together. 2 join the family and show some love for this! Next ArticleMAVI PHOENIX: "Most important is authenticity"